As the global healthcare market continues to develop, regulation and compliance for the transportation and storage of medicine is becoming more stringent. 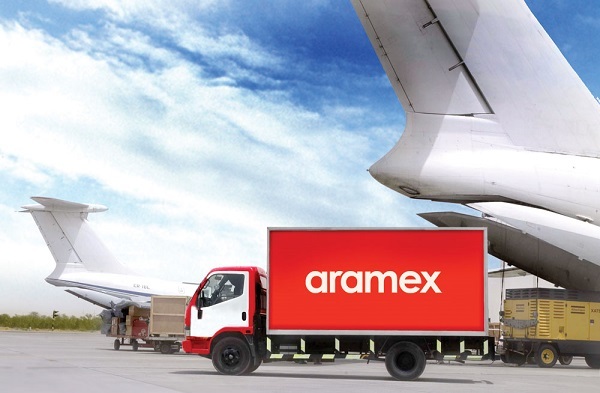 This collaboration between Aramex and NewBridge is consequently filling a gap in the market by ensuring medicines, human specimens and other pharmaceutical goods are being securely, safely and efficiently transported throughout the region in line with local regulations. In addition to having facility hubs based in the UK and Canada, Aramex plans to set up a third facility hub in the U.S. soon, and will continue to handle the storage, transport and delivery of NewBridge’s medicine and other pharmaceutical goods.